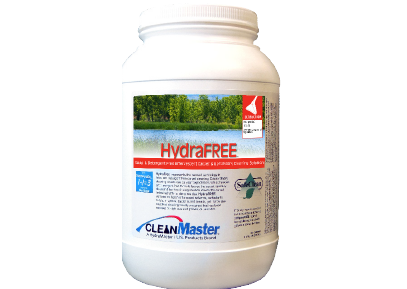 HydraFree represents the newest technology in soap and detergent free carpet cleaning. 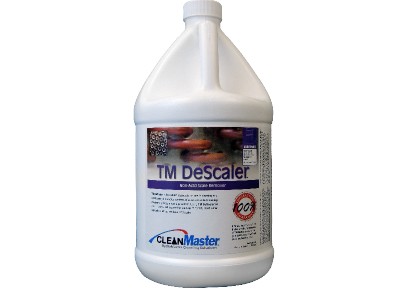 Extraordinary cleaning results can be your expectation, while the soap and detergent free formula leaves the carpet squeaky clean and the free rinsing solution leaves the carpet refreshed with no sticky residue. HydraFREE contains no harsh chlorinated solvents, surfactants, butyls, enzymes, bacteria, and bleach, yet it provides excellent cleaning results on carpet that has been exposed to high levels of grease, oil, and dirt. It is odor-free at use dilution and leaves no sticky soap or detergent residues that can contribute to rapid re-soiling of the carpet after cleaning and spotting wickback. 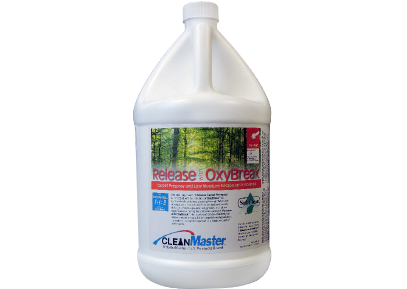 HydraFree also uses the effervescent cleaning power of activated oxygen to assist in soil suspension and extraction. It cleans the grimiest and dirtiest of carpets while still meeting warranty restrictions for residential stain resistant carpet HydraFREE is a versatile cleaning agent also. While it was designed as an extraction rinse for portable and truck mounted extractors, its unique formula makes it also effective as a hot water extraction pre-spray and spotting agent. 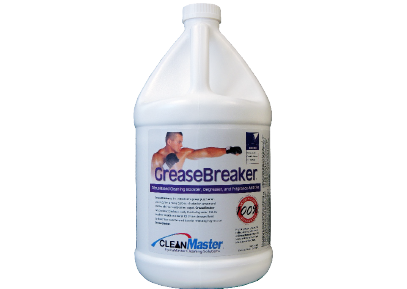 It works well with hot, warm, or cold water cleaning applications. If you’re looking for one emulsifier that’s strong enough for carpet but safe enough for upholstery, you found it! It has a low pH so it can be used virtually on any synthetic fiber. It’s also safe for your equipment!